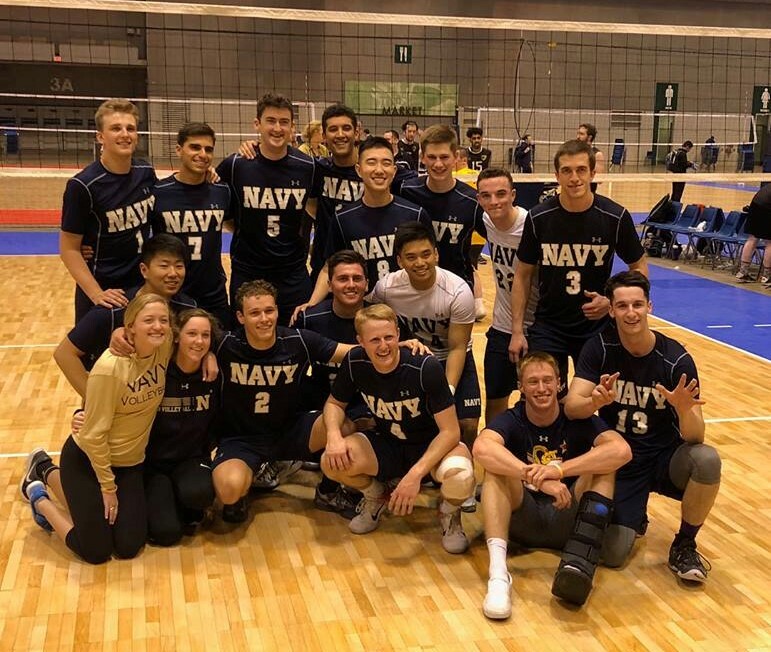 CLUB VOLLEYBALL The United States Naval Academy Men's Volleyball team is open to any member of the Brigade of Midshipmen interested in joining a close-knit group of men with a track record of success. Our Midshipmen compete against other club teams up and down the East Coast during the season, as well as playing on the national level in the post-season. Very few are offered spots on the team, as tryouts are highly competitive.